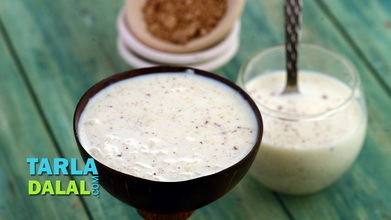 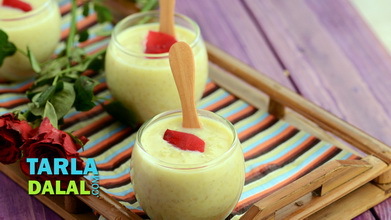 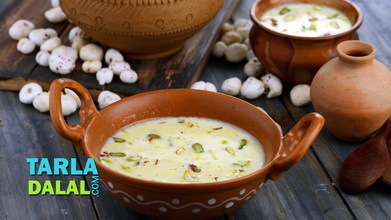 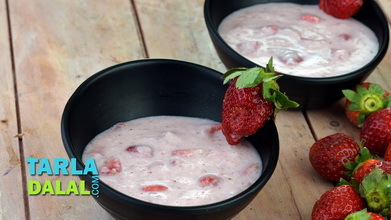 Paneer kheer, watch your kids lick off this delectable kheer from their bowls, up to the last drop! 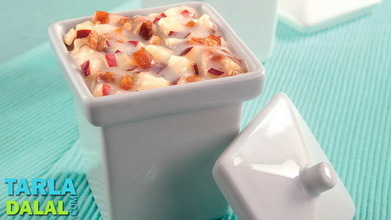 serve it hot right from the pressure cooker or refrigerate and serve chilled, as per your liking. 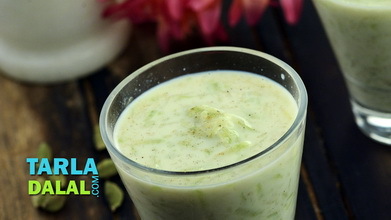 Combine the full-fat milk, condensed milk, prepared cornflour-water mixture, paneer and cardamom powder in a pressure cooker, mix well and pressure cook for 1 whistle. 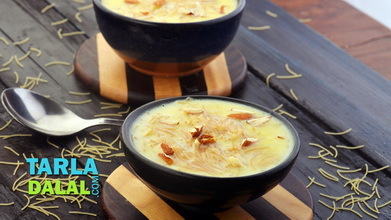 Serve warm garnished with mixed nuts and cardamom powder.